IoT Gateways are designed to enable effective communication between devices, their operators and the cloud. Industrial IoT gateways are employed by manufacturers, energy management professionals, transportation specialists and many other, in a wide range of challenging environments and for a host of monitoring, networking and data acquisition applications. 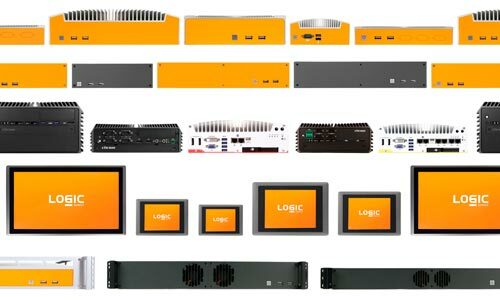 Logic Supply Iot Gateways are engineered to prevent damage due to dust, vibration and extreme temperatures.